Trauma can happen any day to anyone - loss of a pet, car accident, loved one passing, job-related incident. 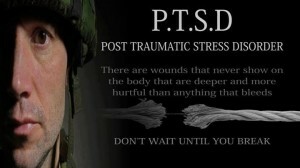 It can hit hard and is an 'unseen wound'. It can leave unbearable and intolerable residue that settles into the body often preoccupying thoughts, emotions and actions. Humans are resilient by nature and often can adjust to the situation or it may just be pushed aside. Soon, though, it can find its way back into life – into ordinary situations that can make one feel weak or vulnerable. Science has found that when carrying the experience of trauma, part of the brain has shifted into a mode that is easily activated at the slightest hint of danger releasing massive amounts of stress hormones. With this, unpleasant emotions, impulsive and aggressive actions and overwhelming feelings of being out of control or in fear take over. This ‘new normal’ is the brain re-wired due to those experiences. LSYW have evolved to include a variety of adaptive programs and workshops that provide learning opportunities for people with post-traumatic stress. Though it started with the veteran community, these programs include civilian families and children. Our goal is to help people respond and move through this ‘new normal’ phase equipped with tools, resources and spirit. Life can change again. RAaRT (Resilience Adaptive and Restorative Training) - Trauma-sensitive workshops for police and fire department personnel. We focus training to meet personal needs. Contact us with your interest. 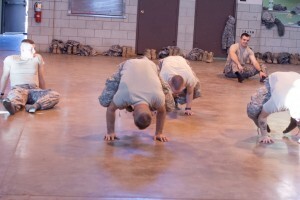 'Yoga PT' - Texas Army National Guard has integrated yoga techniques in PT exercises. Contact us if you are interested in bringing this to your command. 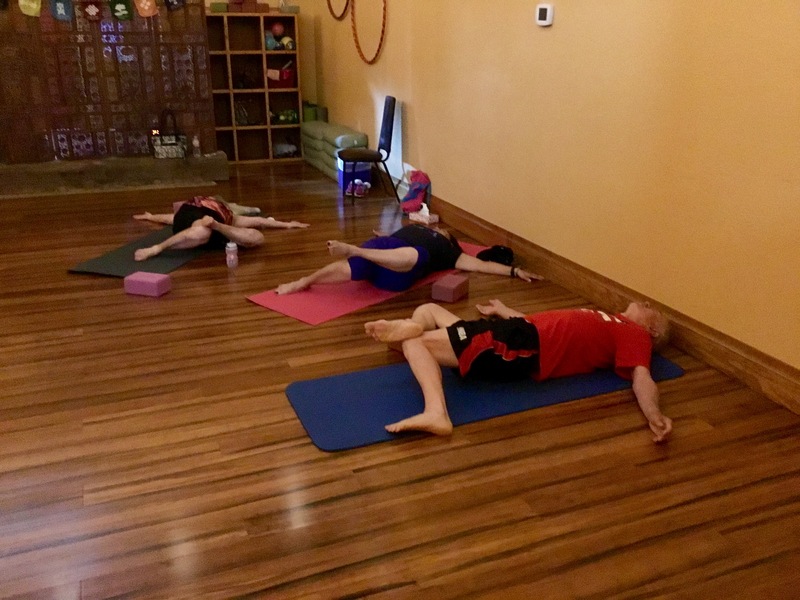 Lone Star Yoga Warriors - Veteran community yoga workshops meeting weekly on Mondays at 1:30 pm. Donation-based. Healing ... Freedom - For individuals and families. It may takes months or years of despair or a suggestion from a doctor, concerned friend or family member to "try a yoga class". 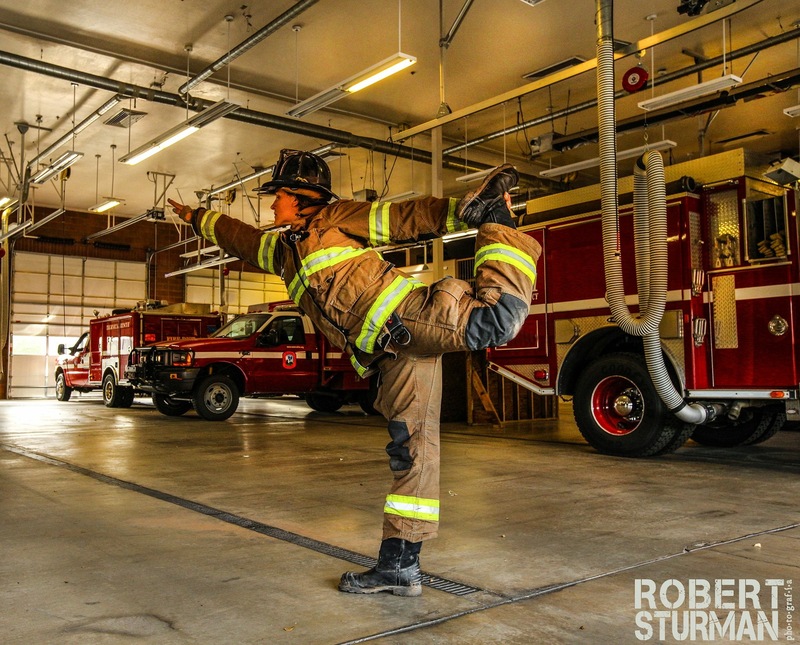 Often, a yoga class finds the person who has the desire to do the inner work without relying heavily on medications or worse, self-medicating. 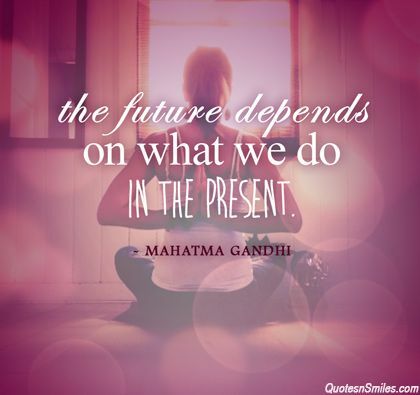 Yoga offers ways to learn to heal and re-connect with what feels lost through intention, movement, breath work and meditation. Contact us for different times and regarding children. Tuesdays 10:00 am. 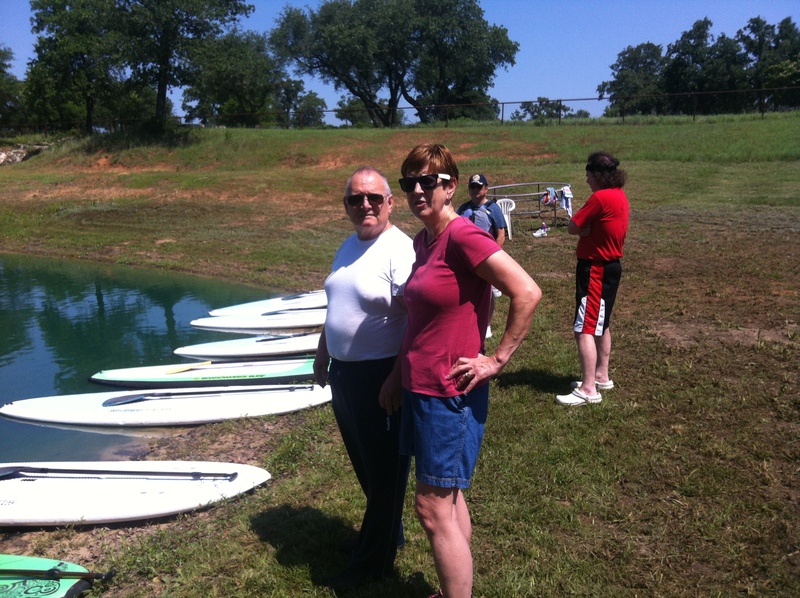 VA Ranch Days - Coordinated events held at Circle Y Yoga Ranch offering a fun outing for veterans to relax and enjoy a country setting with activities that include fishing, bonfires, bbq, stand up paddle and yoga activities with musical guest. 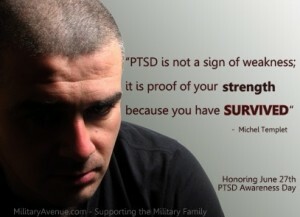 Often times supported by community donations. If you are interested in helping, please contact us!